The weather held out for us over the weekend when we hosted the National Assessments at Englefield Estate near Reading. 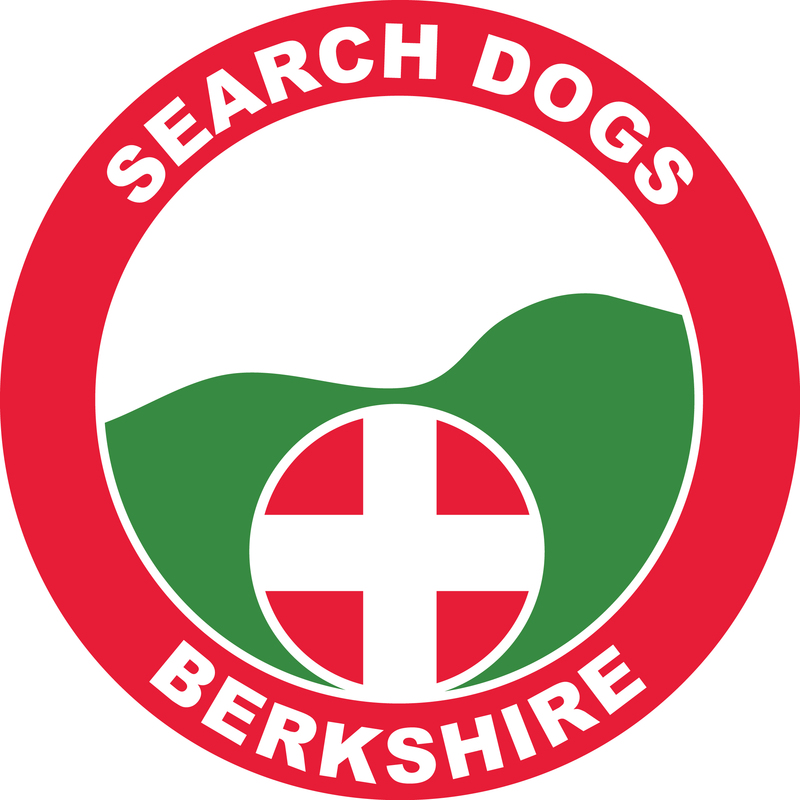 Over 60 people were involved across the 2 days, including dog handlers, support, assessors, dogsbodies and helpers from all participating teams, and our thanks go out to all of them for making it a success. 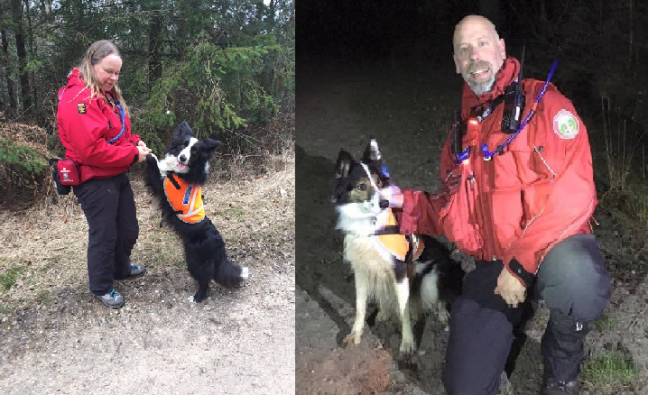 On Saturday, there was also qualification at Level 2 for Ro & Otto from Search Dogs Buckinghamshire, our neighbouring team, so we are thankful they had some good news to follow on from the tragedy of one of their team's trainee dogs, Oscar, being killed in a road accident at the end of last week. The ups and downs of SAR life!